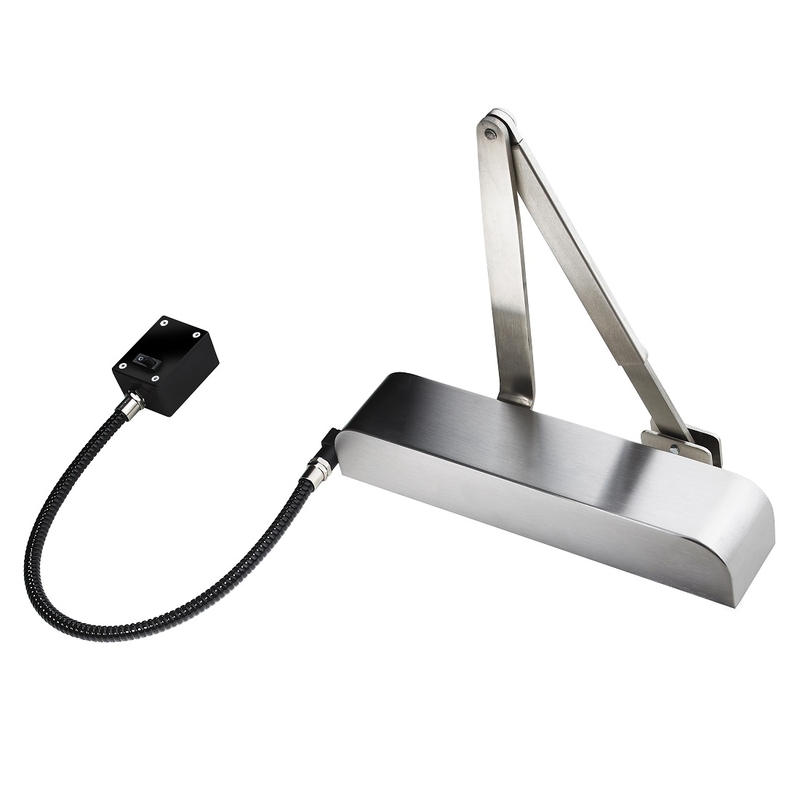 Door closers are vital for fire safety, access control, and aid with noise pollution, heat loss & drafts. 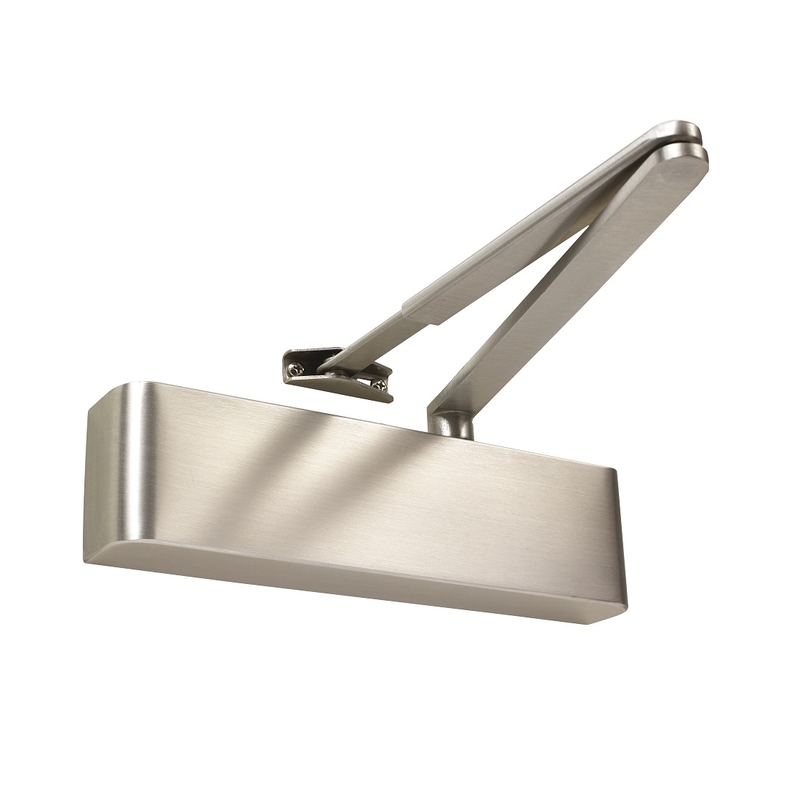 Our range of door closers includes products suitable for residential, commercial and industrial applications from top global brands including Assa Abloy, Briton, Exidor, Arrone, and more. We offer overhead door closers, hydraulic closers, concealed closers, heavy duty closers, floor springs and even free swing and emag closers which can hold the door open until released to close by the fire alarm. 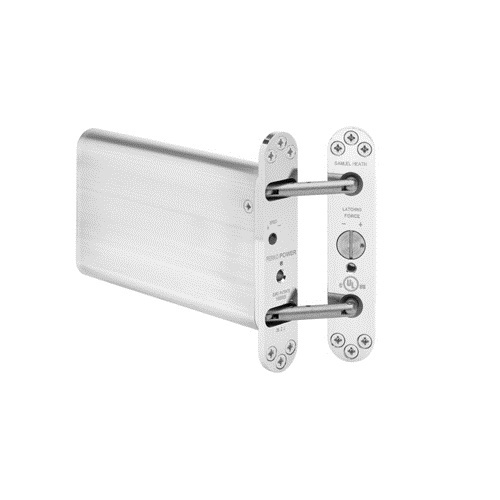 We also have stand alone emags to hold doors open which close with the use of a standard closer.